Actress Han Ji Hye revealed the viewer ratings that she is anticipating. On the 14th of August, a press conference was held for the MBC drama 'May Queen,' where PD Baek Ho Min and actors Han Ji Hye, Kim Jae Won, Jae Hee, Son Eun Suh, Lee Duk Hwa, Ahn Nae Sang, Kim Yoo Jung, Park Ji Bin, Park Gun Tae, and Hyun Seung Min attended. Han revealed, "I hope that when the children come out they will achieve 25% viewer ratings. And by the time the older actors come out I hope the drama will achieve 30%." In the drama 'May Queen,' Han Ji Hye plays the role of Chun Hae Joo, a warm and considerate woman who has strong self-will. She also likes boats since she was a child since her father often went on boats. 'May Queen' is a story about young children who were born during a time of development for the shipbuilding industry. In their journey, there are ambition and love, betrayal and vengeance, failure and success. 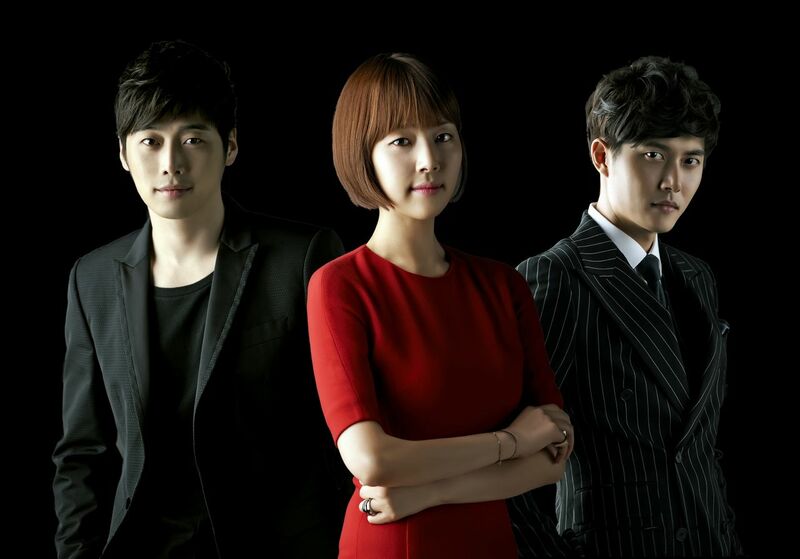 The first episode of this drama is to air on the 18th of August.